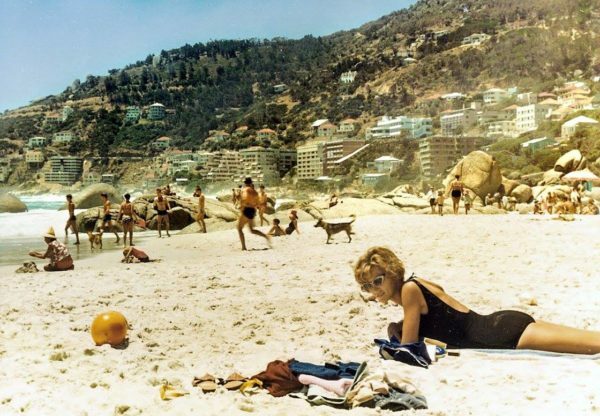 Each year the Mother City seems to grow and evolve even more, whether its new buildings, roads or outdoor gyms it’s hard not to notice the all the ways our beloved city continues to change as time goes on. 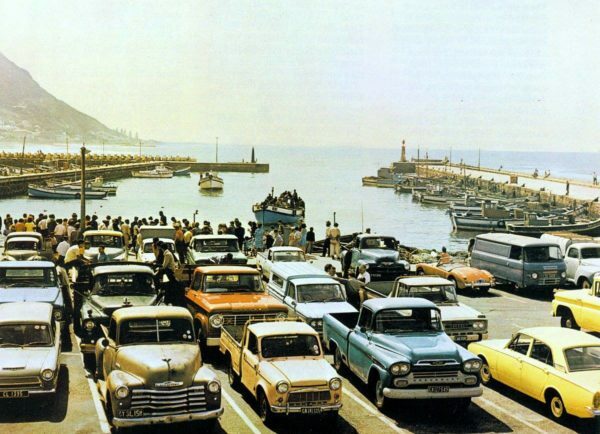 Whether you’re for or against some of the more recent additions to our skyline, one thing we always enjoy is looking back at times before the tremendous growth of our city and appreciating the everlasting beauty that is Cape Town. 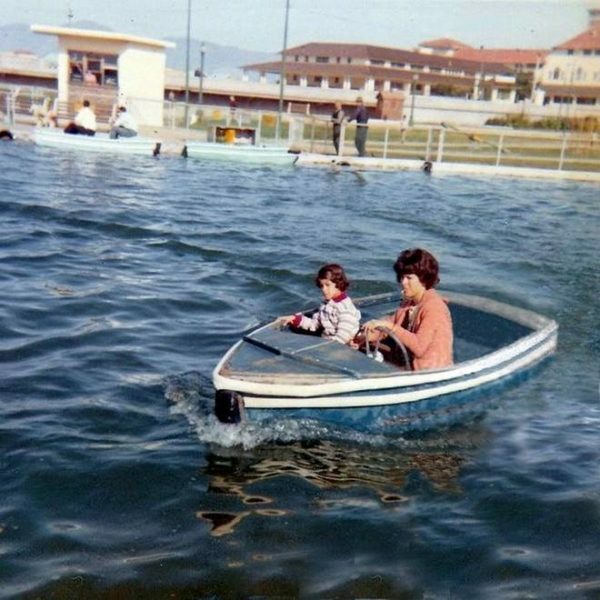 Believe it or not this is Somerset Strand in 1969. 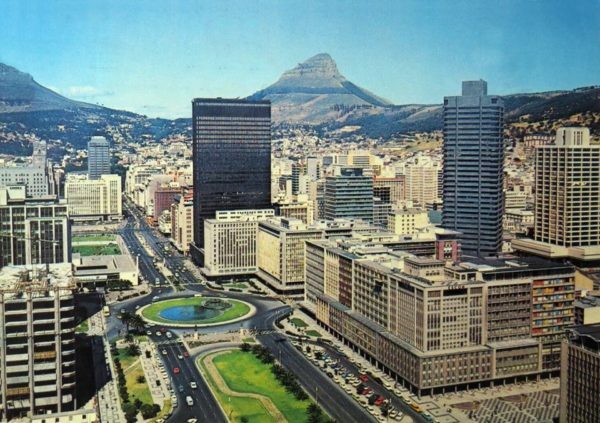 Cape Town’s CBD back in the 70s was certainly a little greener with a popular running fountain feature that added to its beauty. 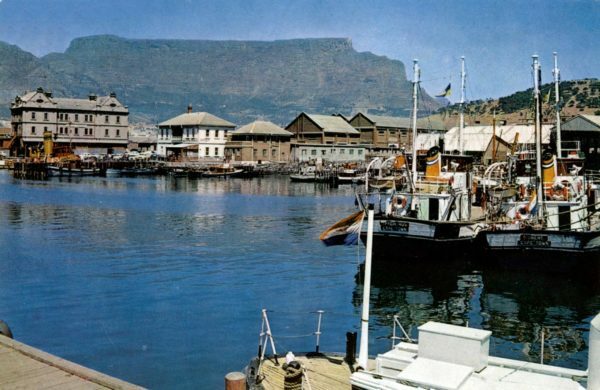 This picture was taken from the old Harbour Café, one of the first restaurants in Cape Town’s harbour that was built in 1903. 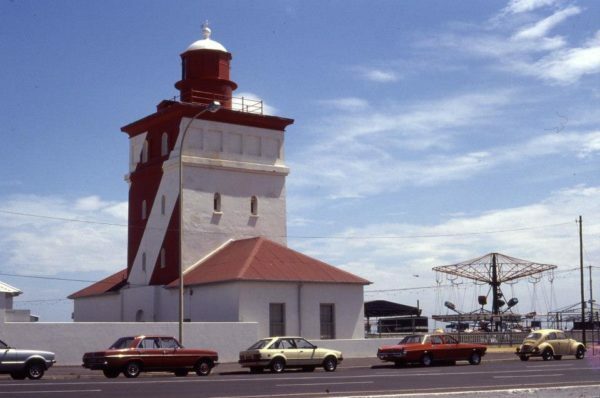 Green Point Lighthouse with a funfair that used to take place just next door, and vintage cars lined up on the street parking outside. 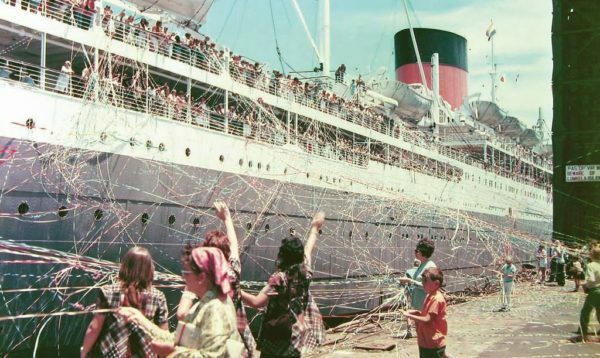 The weekly Union-Castle Line Ship departing from Cape Town for Southampton in 1971. Passengers were waved off, clutching streamers held by loved ones on the pier until they broke. 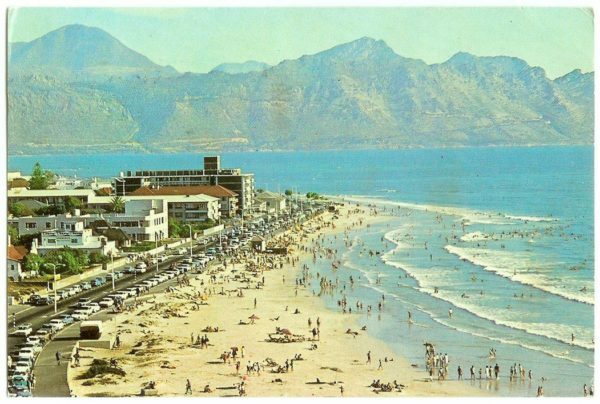 Clifton’s 4th Beach back in the 60s. Interesting boats visitors could use in Muizenberg in the 60s.